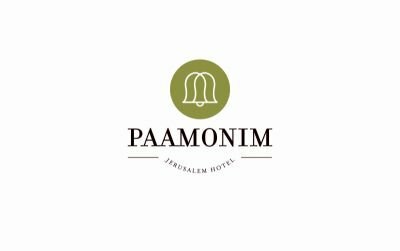 Paamonim Jerusalem Hotel is located in the city center near leisure and shopping areas and opposite the breathtaking view of the Old City. 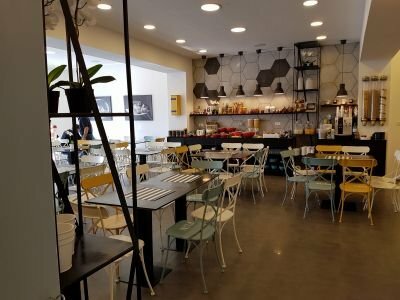 Paamonim Jerusalem Hotel was designed according to the concept of a modern and luxury hotel that provides a unique experience which complements your visit to the city of Jerusalem. For the convenience of our visitors there is free internet throughout the hotel’s communal areas and in all rooms. Breakfast is served in a colorful and luxurious dining room.